ReefGeek recently announced that they will be offering factory seconds equipment from ATI Aquaristik, specifically the Powermodules, at a discount every month. So what are factory seconds? Basically, when an item gets shipped from the manufacturer to the distributor, it may get the occasional scratch or bump. Because of these cosmetic blemishes, the item shouldn’t be sold at regular retail price, at least in the eyes of ReefGeek and ATI. So instead of trying to pass the scratched equipment on to the unknowing customer at full price, they are being up front and honest and are offering discounts on these items. The blemishes don’t affect the performance of the product and are most likely not worth fixing, hence they are listed at discounted prices. Additionally, all items are tested prior to being sold and are still under warranty. Because these irregularities occur at random, the type of equipment and the amount available will constantly change. 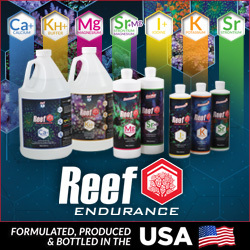 The only suggestion ReefGeek makes is to keep calling and emailing for availability and pricing. 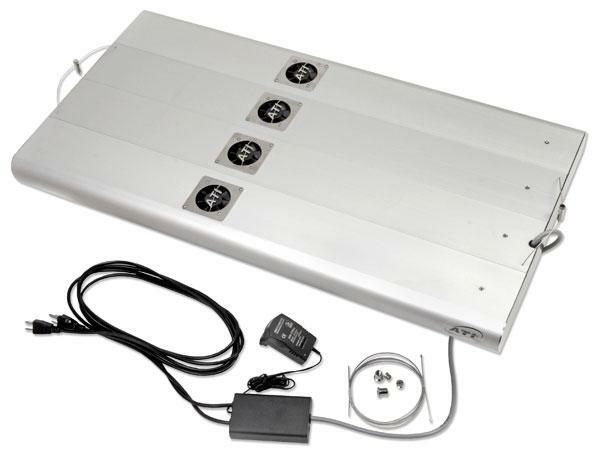 With the exception of the 60″ long ATI Powermodules, all items will receive the added bonus of free shipping.